The global impact of fraud is enormous, with merchants and banks losing over $21 billion annually. That’s just from debit and credit card abuse. As our society becomes increasingly interconnected, future breaches, hacks and fraudulent attacks will have even graver consequences. Whether as a merchant or a customer, the best protection from fraudulent abuse is education. Not only should you be well-versed in current practices, but you also need to keep an eye on emerging tactics. While it’s not possible to cover all types of abuse in an article of this length, below are the three biggest existing fraudulent strategies — followed by three of the most dangerous ones on the horizon. 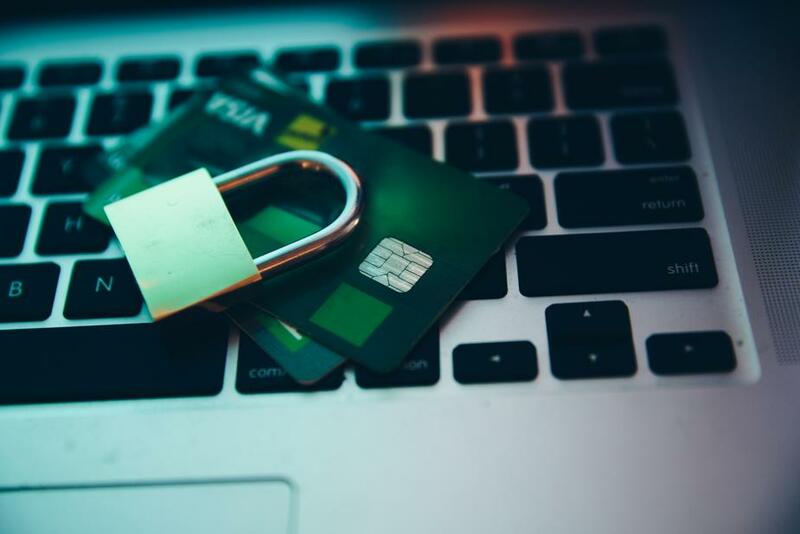 With most credit card fraud, a criminal steals your payment information and begins quickly racking up charges before you have a chance to discover what’s happening. Then out of nowhere, they suddenly start making major back-to-back purchases that wipe out your account and destroy your credit history. If you’d like to learn more about protecting yourself from fraud, we’re here to help. To get started, schedule a free consultation with our merchant services team today.